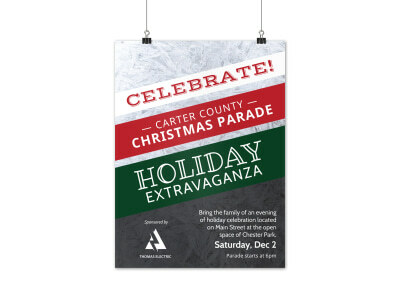 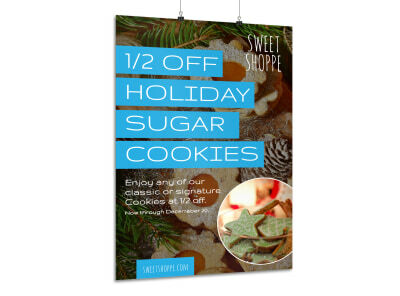 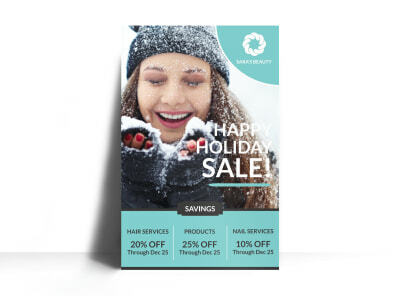 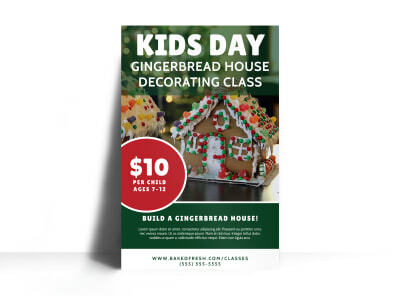 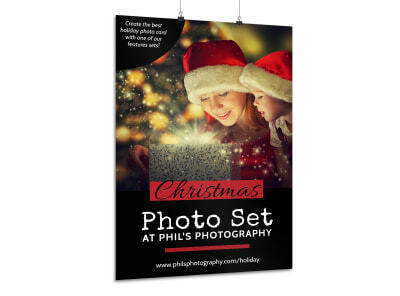 Customize our Christmas Tree Sale Poster Template and more! 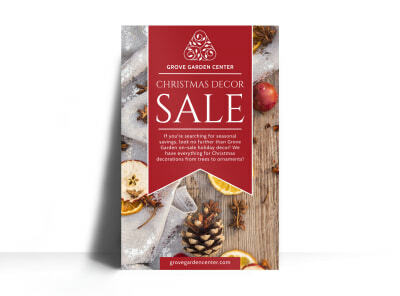 Got trees? 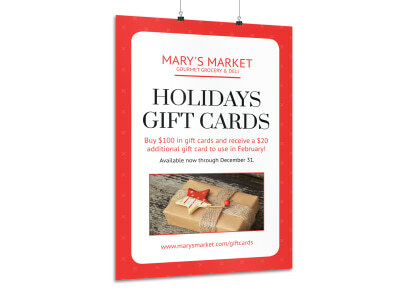 Move them faster when you advertise your prices and more on this fun customizable poster. 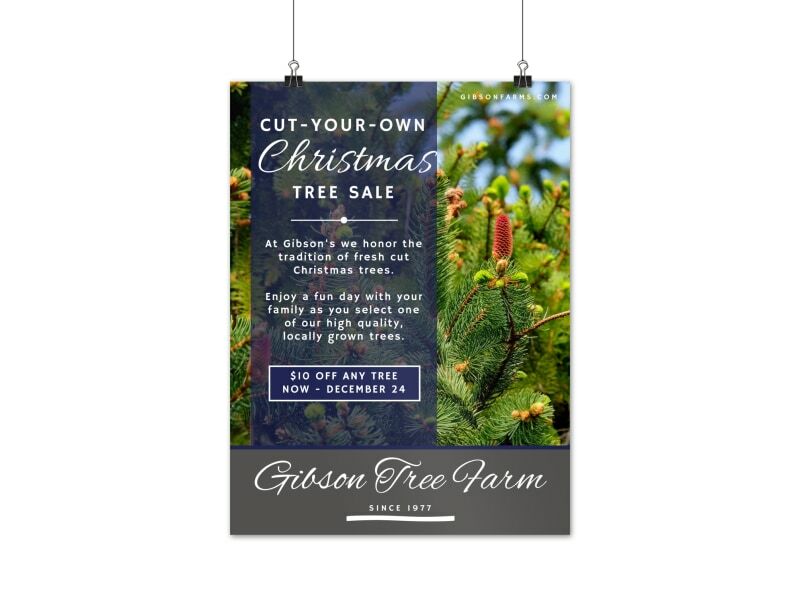 Add festive images of Christmas trees decorated for the holidays, along with cheerful text detailing all you have to offer at your Christmas tree lot or farm. 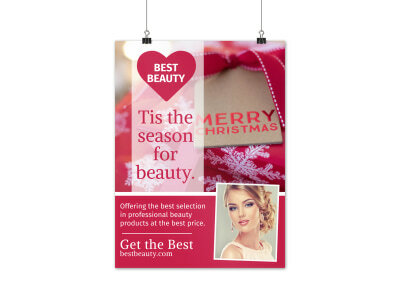 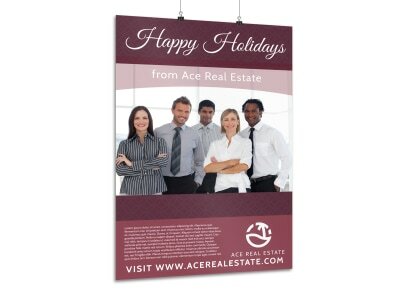 Use our interactive online editor to create this merry marketing tool now.